Admire classic and modern wooden boats, partake in cruises or a charter and take in some of Tasmania's most beautiful locations! This package is perfect for those who love everything maritime! This 7 Day Boat and Water Lovers package allows you to admire classic and modern boats, partake in cruises or a charter and take in some of Tasmania's most beautiful locations! Experience the classic Australian Wooden Boat Festival and admire over 500 classic and modern boats. Take in Tasmania's breath taking views from her capital city Hobart to the west coast of Strahan. Jump on board a cruise and or sail a beautifully restored vessel, that was built in the 1930's. 6 Nights Accommodation We'll find you the best pillows to sleep on. Southern cruise or afternoon sail Choose either a cruise around Bruny Island or an afternoon sailing on a restored Danish vessel. Welcome to Hobart! Wander around Salamanca Wharf. Enjoy the highlights of Hobart. 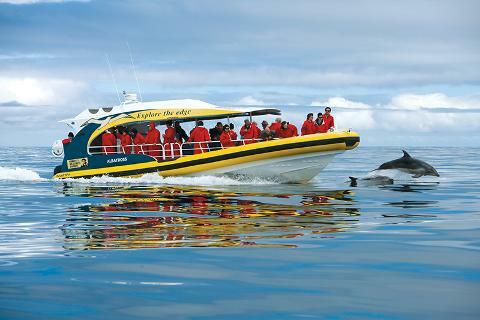 It’s the last day of the festivals, will you charter with Yukon Tours in Franklin or take the Bruny Island Cruise? Drive to Strahan and enjoy the incredible scenery the West Coast offers. Arrive in Hobart on Friday and pick up your rental car and head to Salamanca where you can enjoy the scenery along the waterfront and watch hundred’s of modern, fishing and classic boats come in and out of the harbour. 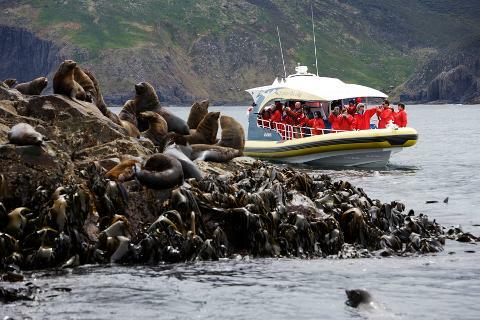 Take a Full Day Tour and spend a day on Bruny Island, including return guided bus tour, morning tea, lunch and our award-winning 3 Hour Wilderness Cruise.
. Mount Wellington, dually named as kunanyi towers over the city of Hobart in southern Tasmania. The vistas from the summit make a trip up the mountain a must do when visiting the capital city. Head back to Hobart and enjoy Some of Tasmania’s best food and drink. Cruise around Bruny Island. 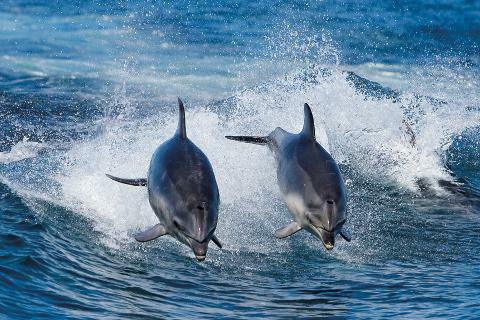 Take a Full Day Tour and spend a day on stunning Bruny Island, including return guided bus tour, morning tea, lunch and our award-winning 3 Hour Wilderness Cruise. Travel back to Hobart in the evening. Travel down to Franklin and sailing on Yukon, a restored Danish ship from the 1930’s. After plenty of time near the water, it’s time to hit the road and drive to the quaint and beautiful town of Strahan on Tasmania’s West Coast. The drive offers spectacular views and there are many opportunities to stop and take photos. 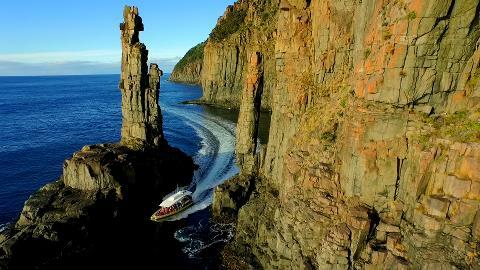 As an optional add on jump aboard one of Tasmania’s best wilderness cruises, our award-winning Gordon River Cruise. The Gordon River is one of our natural wonders and takes you deep within the Tasmanian Wilderness World Heritage Area. Enjoy the beauty and quite as you wind your way through the rainforest and then retire to your accommodation for your last evening in Strahan. It is time to drive back to Hobart from Strahan and snap a photo of the views you missed on your drive up. 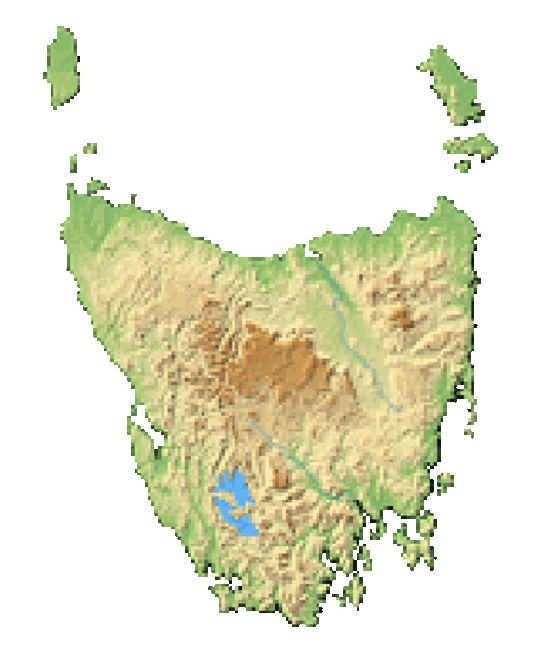 Say goodbye to the beautiful Tasmania at Hobart airport and return your rental car or continue on your trip around our beautiful island state. The Festival starts on the 8th of February and ends on the 11th of February.